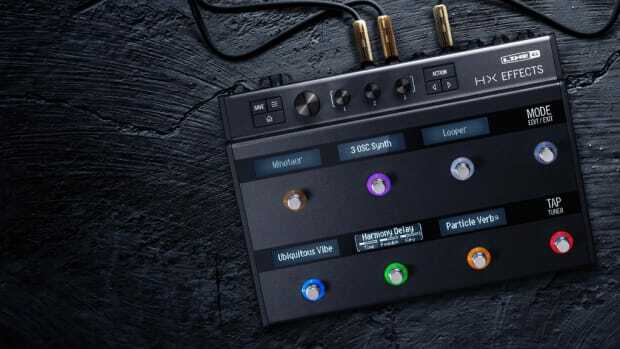 If you&apos;re a regular reader of DJBooth&apos;s Pro Audio reviews, you&apos;re likely familiar with the Line 6 name by now, as we&apos;ve previously given praise to a number of their software and hardware products including Helix Native, HX Effects, and their outstanding Shuriken Variax modeling guitar. While Line 6&apos;s sound quality and realism—whether in the hardware or software realm—is enough to impress the most discerning guitarists, we&apos;re fans of their products for a different reason: they offer a highly flexible way to incorporate guitar amps and tones into your productions without shelling out massive amounts of cash or filling your studio with loads of gear. The Shuriken Variax is a great example: it&apos;s a single guitar capable of simulating the sound of a wide range of guitars, from a clean Acoustic to a vintage Les Paul. In this review, we&apos;ll take a look at another stellar offering from Line 6, the Powercab 112 Plus active speaker system. Similar to other Line 6 gear, the Powercab 112 offers a wide range of convincing, high-quality tonal options in a single, compact form factor, making it a highly attractive offering for Hip-Hop and Electronic producers searching for authentic tone without filling their studio with boutique amps. 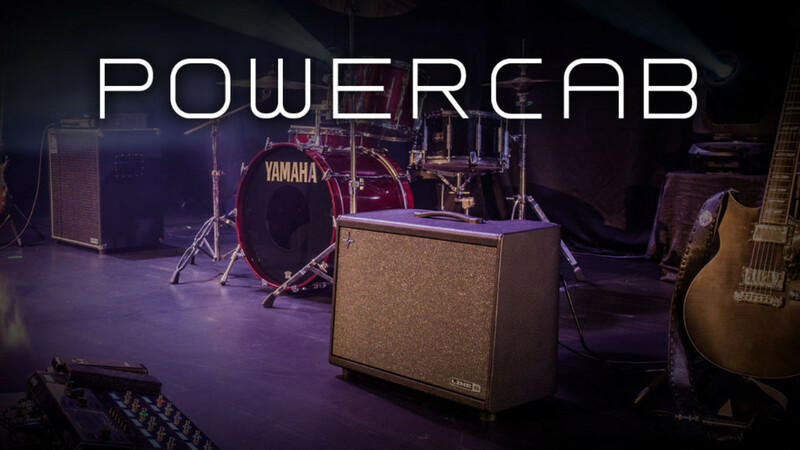 The Powercab 112 is a 1x12 active speaker with a similar form factor to traditional hardware amps, measuring 18&apos;&apos;x22&apos;&apos;x12&apos;&apos; and supplying a hefty 250 watts of amplification power. In addition to the standard Powercab 112 model, Line 6 offers an upgraded 112 Plus model in the same form factor, which features more options for speaker emulation customization and additional I/O. The product is quick and easy to set up, with integrated kickstands and a XLR-1/4&apos;&apos; combo line in and an XLR direct out. The 112 Plus offers a handful of extra I/O, including a second combo input jack, support for L6 Link, MIDI IO, USB Audio Interface functionality, and a small display screen for selecting presets. While the 112 supports a number of different input setups, most players will likely be using it with a Line 6 or Kemper modeler/profiler, and we did so in our testing, powering it with our Line 6 Helix LT. Both 112 units are compatible with all modelers from all major manufacturers. As with many Line 6 products, the Powercab 112 is a highly flexible unit, offering six unique guitar speaker models (Vintage 30, Greenback, Creamback, P12Q, Swamp Thang, and Blue Bell) which are accessible with the simple press of a button. Both the 112 and 112 Plus offers 6 out-of-the-box models, with the Plus model offering expandability not offered by the entry-level 112. In addition, the Plus also adds support for Impulse Responses, offering a good bit more customization for players and producers looking to load custom or third-party IR&apos;s.
To answer what&apos;s likely your first question when evaluating an amp - yes, the Powercab 112 is indeed loud. Very, very loud. While my use was confined to our NYC studios and not live shows, I&apos;m confident the 112 could power performance at just about any small or medium-size venue. As we&apos;re accustomed to with Line 6 gear, the Powercab 112 doesn&apos;t just offer loads of gain—it also offers superb sound quality from low to high gain output levels, with clarity, punch, and presence at even it&apos;s highest gain settings. According to Line 6, the Powercab 112 breaks new ground in speaker model simulation by modeling the driver in isolation, independent of the cabinet it&apos;s loaded into. By modeling the driver alone, Line 6 claims the Powercab 112 offers a new level of realism and flexibility, enabling the player to load one of the 6 included speaker models on the fly, offering far more versatility than a traditional amp in a conventional 1x12 form factor. In my testing, the 112 lives up to these lofty claims. The Powercab doesn&apos;t just offer heaps of pristine gain and speaker model flexibility, it simply feels like you&apos;re playing the real thing. 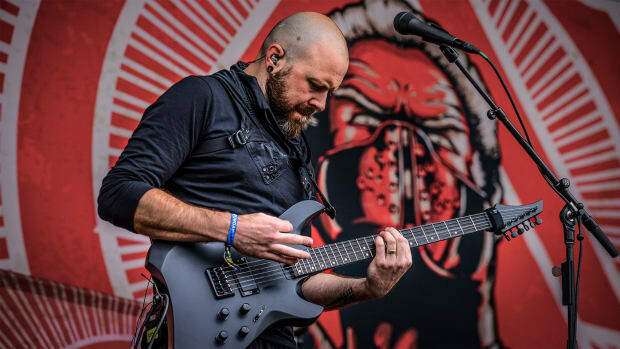 In my time testing various Line 6 products, this has been a recurring theme: their gear offers you the flexibility of modeling with the feel and playability of the real gear itself. 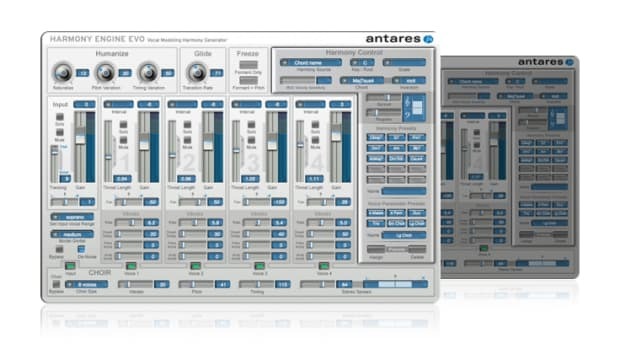 If you&apos;ve tried amp sims (whether hardware or software) and noticed a disconnect between what you&apos;re playing and the simulation, there&apos;s absolutely none of that here. 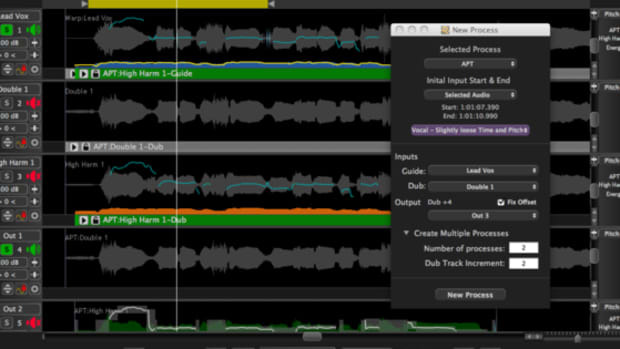 Playing a modeler or profiler through the 112 simply feels like the real deal, while simultaneously offering more options when it comes to amp mic&apos;ing than a standalone profiler would. 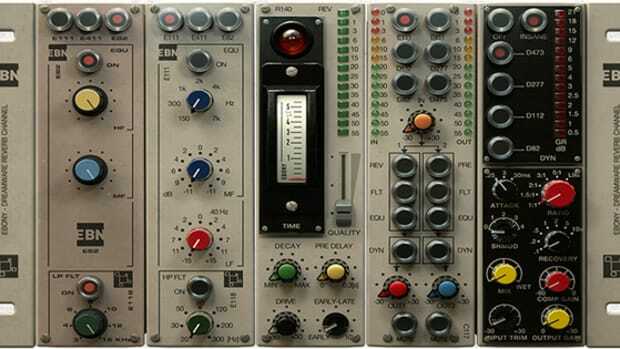 While you may be wondering why the 112 is useful for the non-gigging musician who&apos;s already using a Kemper profiler or Line 6 modeler, the answer is simple: in my testing, the Powercab 112 simply sounds more open, bright, and accurate than many of the cabinet emulations you&apos;ll find on most modelers. In addition, the 112 Plus offers advanced MIDI functionality to pair with its superb sound quality, not to mention direct USB connectivity to your DAW of choice. In my testing, I didn&apos;t find much use for the IR loading capabilities of the 112 Plus, but that&apos;s not to say they aren&apos;t useful or don&apos;t sound great: I suspect many producers will find the ability to load custom or 3rd party IR&apos;s central to the Powercab 112 Plus&apos;s appeal. 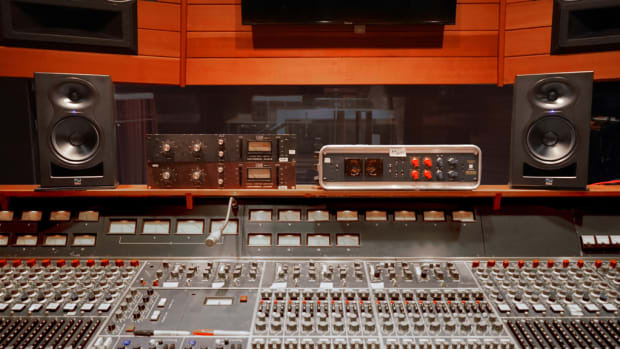 Personally, however, I found the speaker models themselves to be the real standout here, offering a rawer and upfront sound that fit more easily into my productions. Ultimately, whether or not a $599-$799 investment in a standalone amp makes sense is really dependent on how often you use guitars on your productions and the level of realism you&apos;re after. 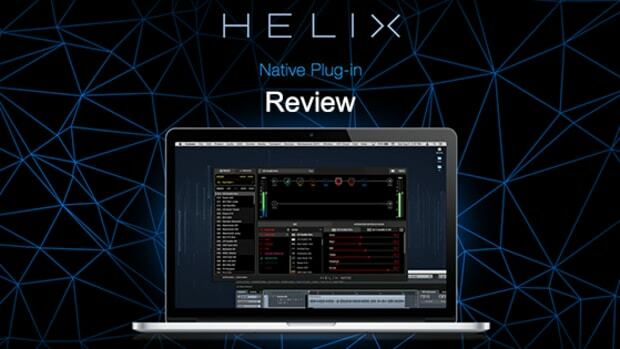 There are plenty of superb software and hardware modeling options (including Line 6&apos;s outstanding Helix Native plugin) which offer phenomenal sound quality and solid playability. After putting the Powercab 112 Plus through its paces, however, I have no doubt that it genuinely adds something other modeling options don&apos;t provide at a reasonable price point and form factor, with playability and realism I simply haven&apos;t found elsewhere. I&apos;d unreservedly recommend the Powercab 112 or Powercab 112 Plus to any producer looking for a real amp feel and sound quality in a single 1x12 form factor. Line 6&apos;s trademark flexibility is once again on display with the 112, offering a room full of high-end, boutique amps in a single, solidly-built unit. 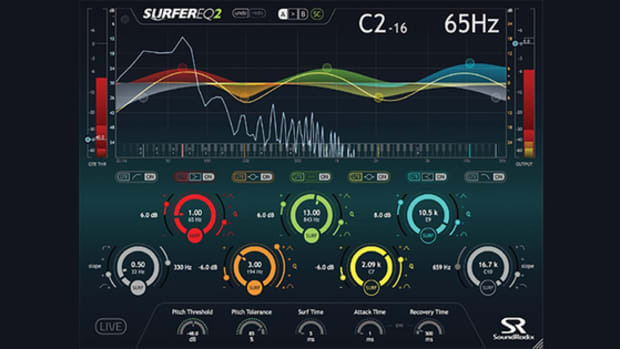 As we&apos;ve come to expect from Line 6, the sound quality and realism here are absolutely top-notch, with none of the disconnects between player and amp you might expect if you&apos;re accustomed to software modeling plugins. With heaps of gain, pristine sonics, and advanced MIDI and USB capabilities, the Powercab 112 Plus is another home run for Line 6.